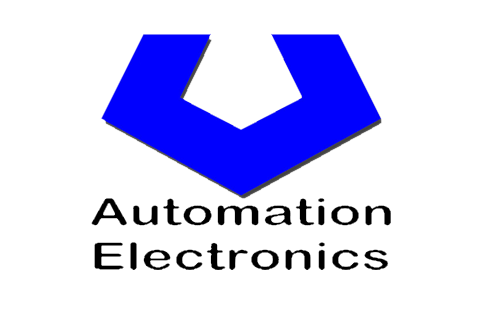 Automation & Electronics, Inc. is an industrial electrical design-build contractor with strong automation and communication departments. Our company has engineering, electrical contracting, programming, communication, technical, and electrical specialists for providing an integrated solution to meet your needs. We provide a full range of services including electrical power system design, service entrance equipment, ground resistance testing, switchgear installation, distributed PLC based automation systems, process control system upgrades, power quality surveys, circuit breaker coordination studies, power factor correction, harmonic mitigation, and corrosion protection services.